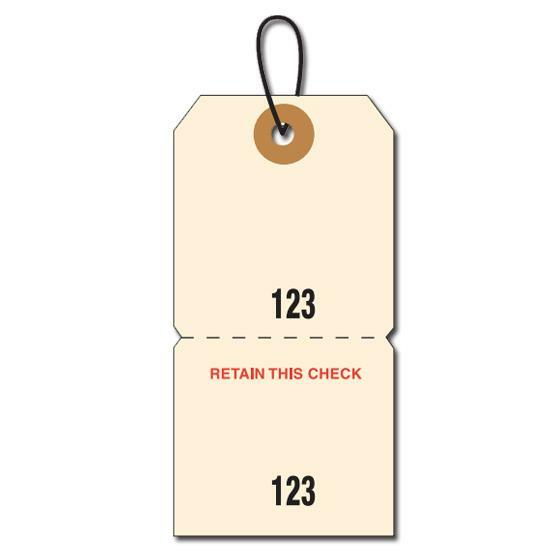 Do you want this tag custom printed? Request a custom printing quote. 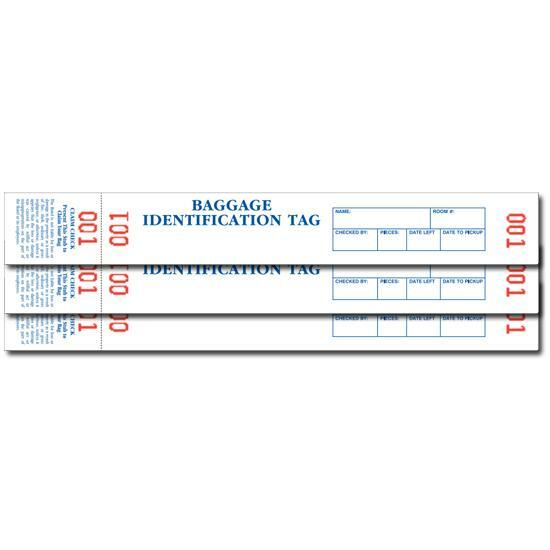 The excellent tag is the ideal go-to for businesses, shipping companies, luggage storage, hotels, schools, state-owned enterprises and public authorities that have lots of personnel or staff in their immediate vicinity. Boasting of great ornamental characteristics that appeal to everybody, it is sizable, space saving and does a very effective job of managing and controlling bags and luggage even in large-scale scenarios. 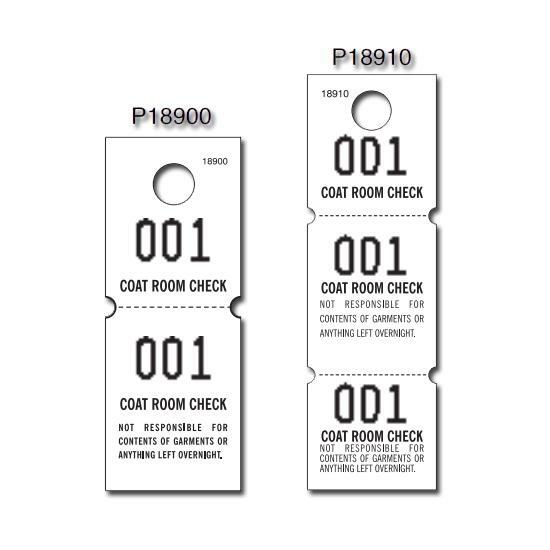 With a self-adhesive capability that ensures it wraps around the luggage handle and sticks to it, this tag has what it takes to effectively manage the massive influx of bags without taking too much space itself. It can be cleverly fitted into any corner and perfectly complement that space, giving off an elegant, pristine look that will make it a favorite anywhere storage management is required. Have a go at it and there you have it! It can be attached on-the-go as it makes for a Stick with it! For speedy bag tagging by its ability wrap around the luggage handle and stick to it very quickly while standing up to be easily spotted amidst several other bags. 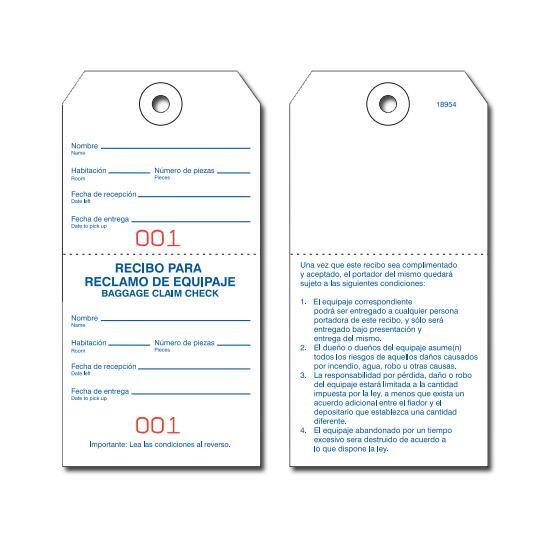 They come with strong edges that prevent tears and help hold the tag in a firm position.